I love days like today. You know the days when you have absolutely NO idea what you are making for dinner?!?! There is something fun about opening up my cupboards and fridge and rummaging through seeing what ingredients I have to work with. I almost always have Chicken in the freezer for these types of occasions. I have stated on here before that my husband is not a big chicken fan. So I try to find creative ways to make Chicken that he will like, because let's be honest, one can only live on so much fish. I make him a red meat dish once a week now. Trying to keep him alive and kicking! If it were up to him he would probably have a steak and a big salad for dinner every single night. 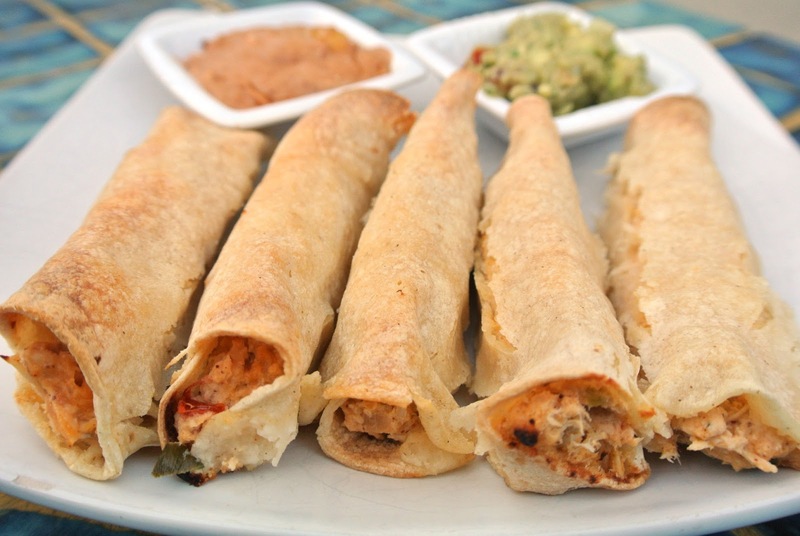 We all really enjoy taquitos here. Naturally gluten free, so no one whines. 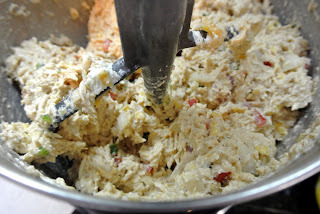 This creamy chicken version will be making it's rounds around my house from now on. Very yummy. 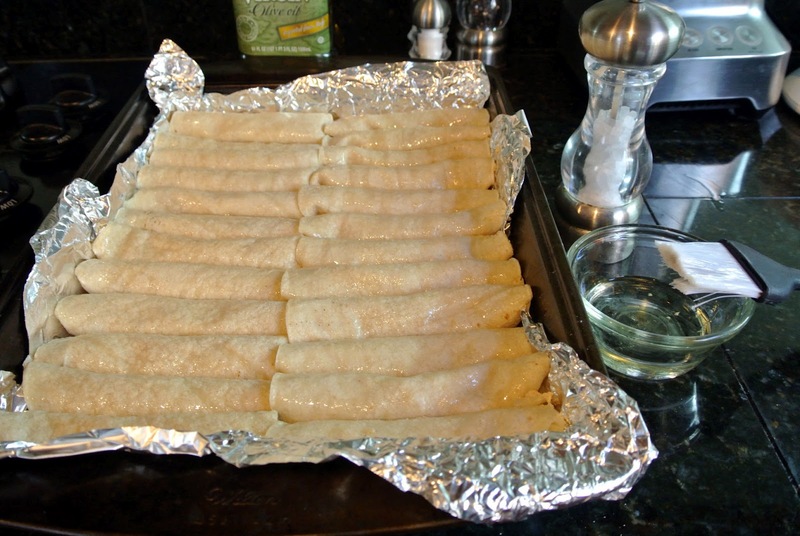 Preheat oven to 425 degrees and line a baking sheet with foil to make clean-up a breeze. 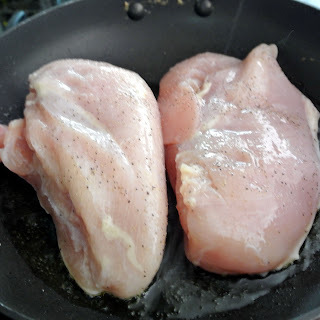 Rinse your Chicken breasts and season with salt and pepper. Heat a skillet over medium high heat and add 1 TBSP olive oil. Sear your chicken breasts by cooking 2 minutes on each side. 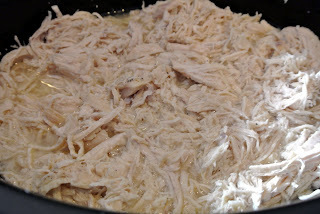 Add your chicken and 1 cup chicken broth to a crock pot and heat on high for 3 hours. 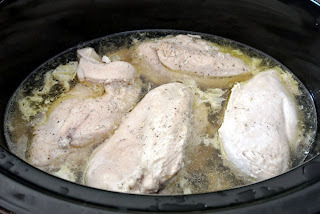 Once it is done, using two forks, shred the chicken inside the crockpot with the broth. It will just fall apart. Strain the Chicken from the broth. 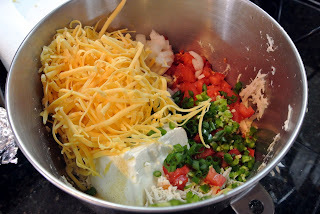 Add cream cheese, tomato, sweet onion, cilantro jalapeno, salt, lime juice, chili powder, cumin, garlic, cilantro and green onion in a large bowl. 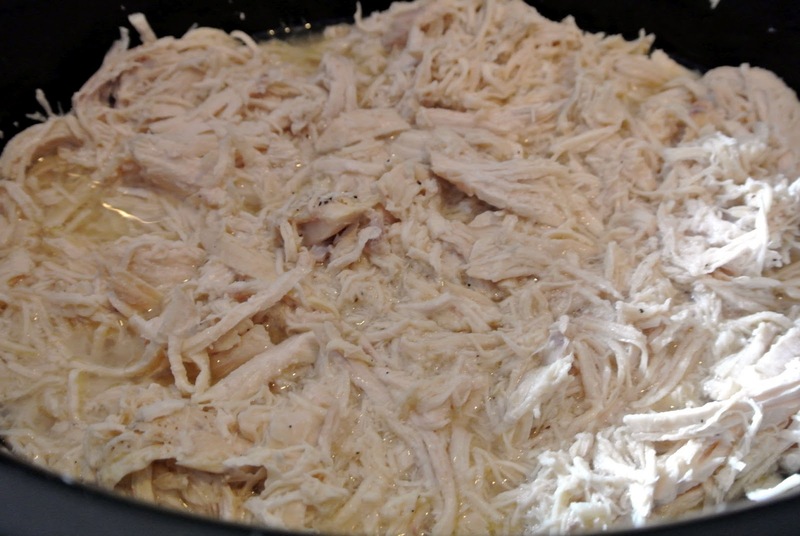 Fold in chicken and shredded cheese and stir until combined. 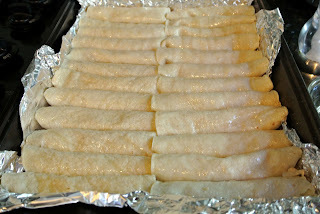 Microwave the tortillas for a few minutes to soften before use, I do this in my tortilla warmer, if you do not have one, wrap in parchment paper before placing in the microwave. 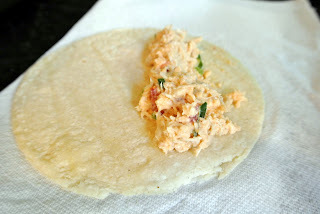 Place 2-3 tablespoons of filling across the middle of one tortilla. Roll the tortilla around the filling and place seam-side down on the prepared baking sheet. Repeat with the remaining tortillas until all filling has been used. 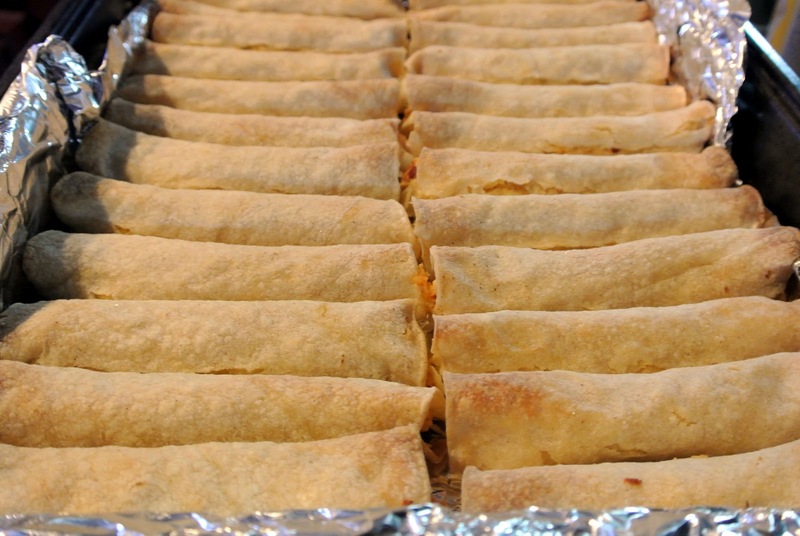 Brush a little bit of canola oil over the top of the taquitos and sprinkle with salt. Bake for 25-30 minutes, or until tortilla turns a golden-brown color and becomes crisp. 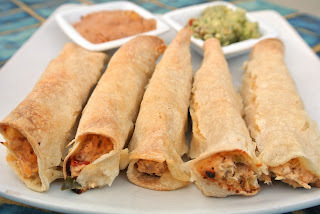 Serve with a side of salsa and guacamole. I love taquitos! I used to eat those all the time when I was younger. They were so good!